We are delighted to announce our partnership with the Proposers! 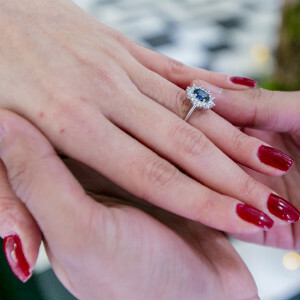 The Proposers are luxury marriage proposal and romantic events planners. Having planned events all over the world "The Proposers" ensure that their events are tailored to each individual couple; meaning that no two proposals are the same. 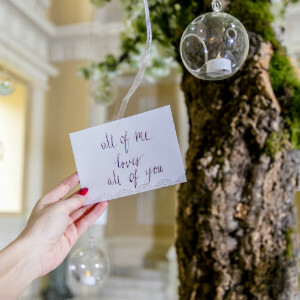 Whether you want to propose in the house itself, or within our enchanting gardens, we have partnered with "The Proposers" so that they can inject their impeccable creativity and service into your special day. 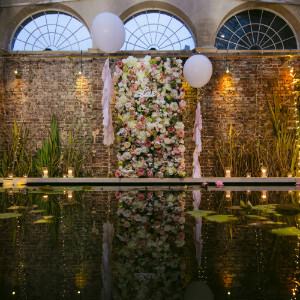 Get in touch with "The Proposers" to discuss how they can plan your perfect proposal at Syon Park.